Updated on April 8, 2019: As we were getting ready to publish Microsoft Hyper-V Server 2019 in the Evaluation Center, we found some issues with the media. We are actively working on resolving it. We will release it soon and provide an update here. This does not affect the Windows Server 2019 that is already available for purchase as well as for trial through the Evaluation Center. 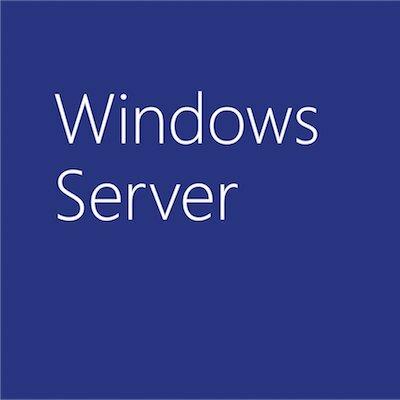 Updated on January 17, 2019: The Windows Server 2019 evaluation media is now available at the Evaluation Center.